I am going a bit off topic for this post. But I think you all will be able to handle it. As you all know, or maybe not, it is October, and October is Breast Cancer Awareness Month. The month to bring to attention the struggle that many women go through. While a lot of you may know someone who is currently going through a difficult time with cancer, breast or not, others of you do not. That is what awareness months are put in place for. 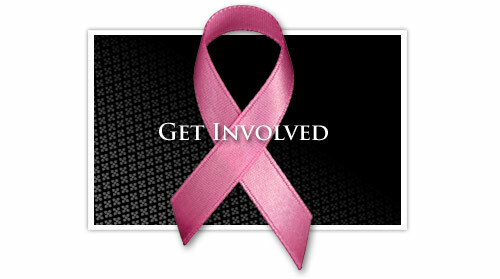 For the individuals that are diagnosed with Breast Cancer, their lives are changed all in one moment. While some of us will have the luxury of never finding out what that is like, too many people do. I want to encourage you all to visit this website http://www.nationalbreastcancer.org/breast-cancer-awareness-month?gclid=CImKy8jC5bICFYQ7Mgod1igAyA and donate if you can. I know not everyone will be able to, and that is fine. But, every little bit helps. Note: I did not make that photo. i found it on google images. if you know who made it, let me know and ill give proper credit. On a side note - October is also book month! So keep reading and writing! Have a wonderful October, everyone, and there will be new reviews coming soon!